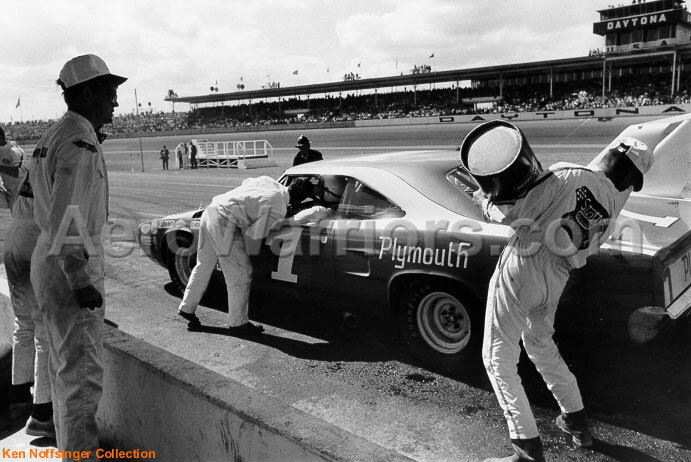 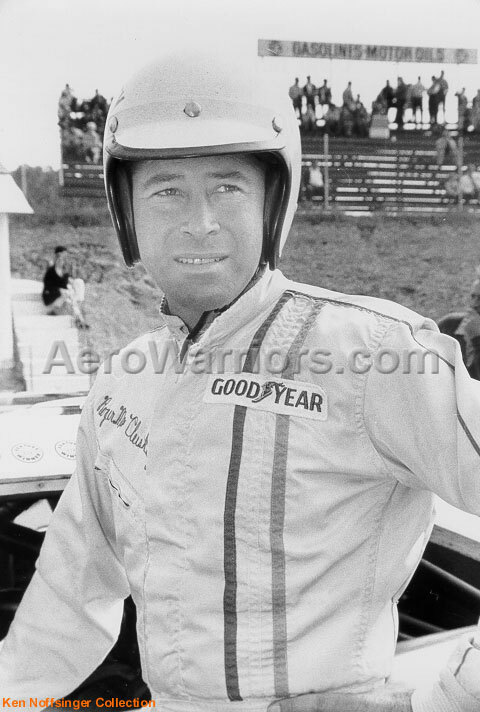 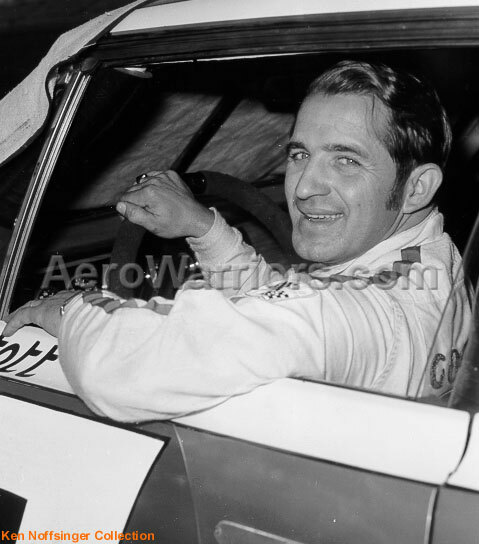 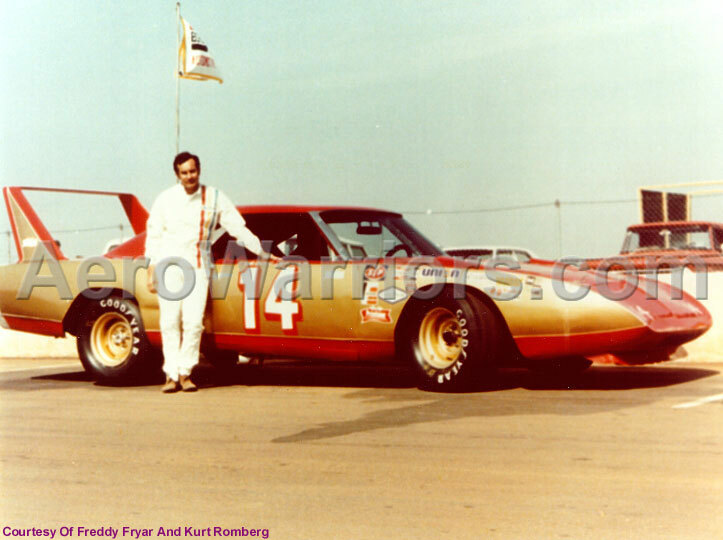 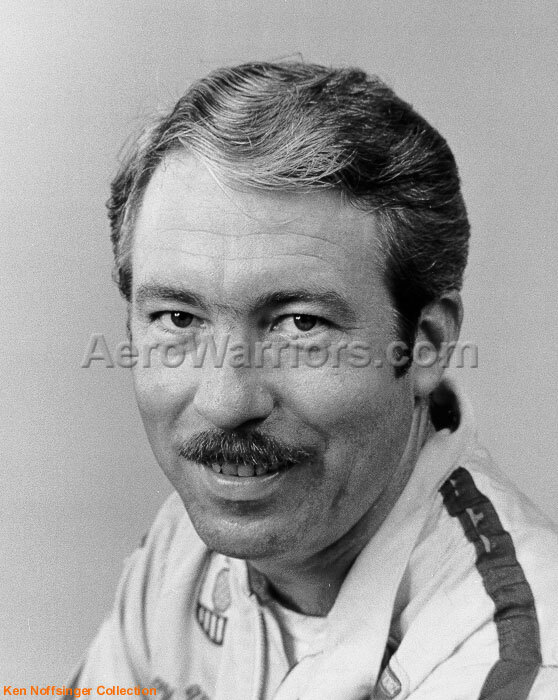 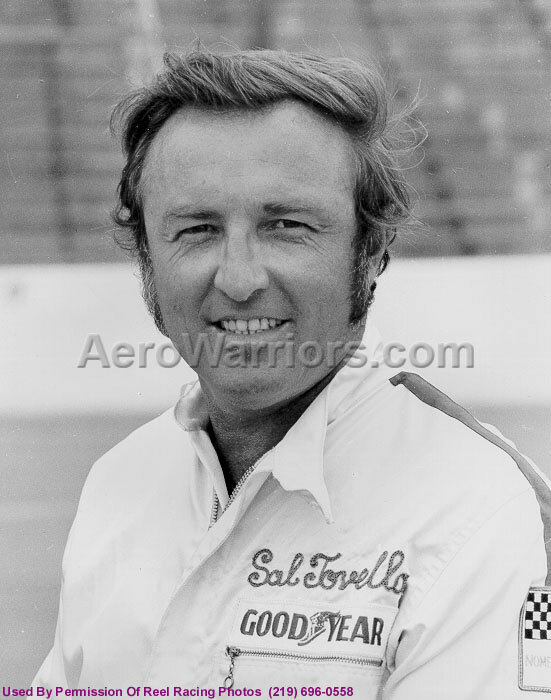 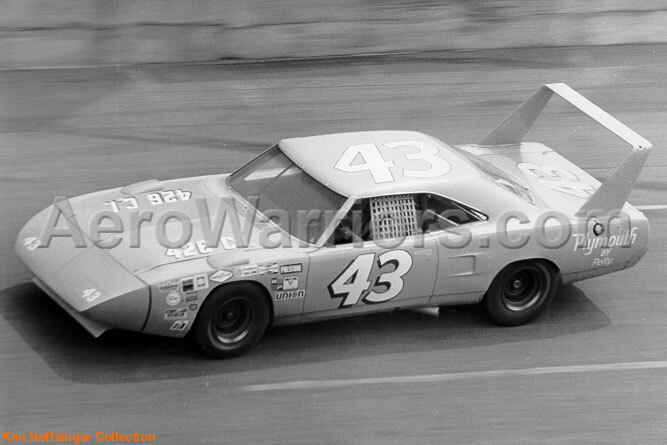 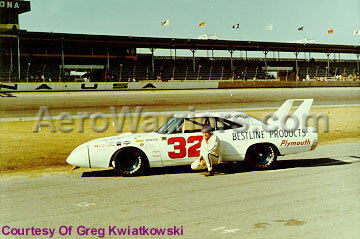 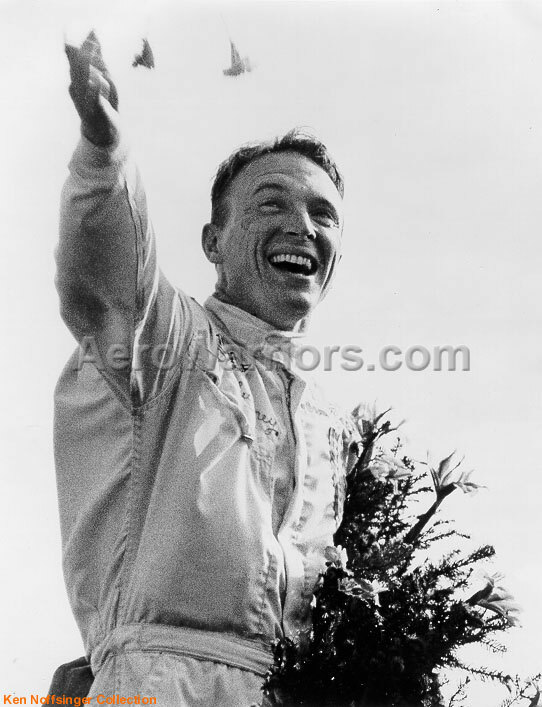 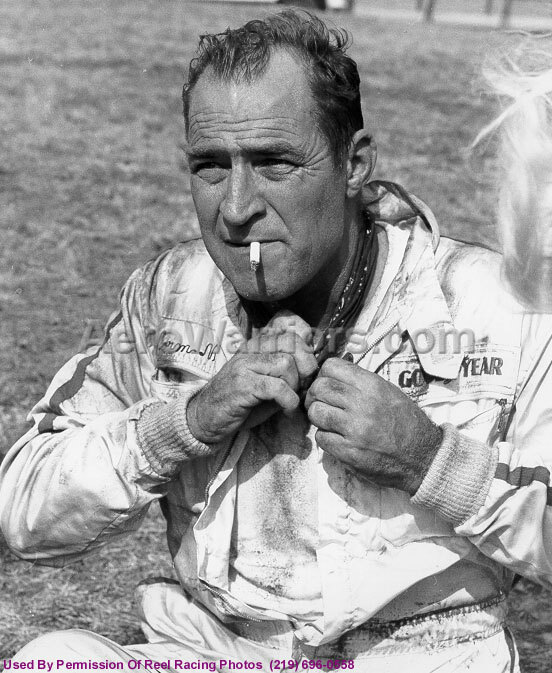 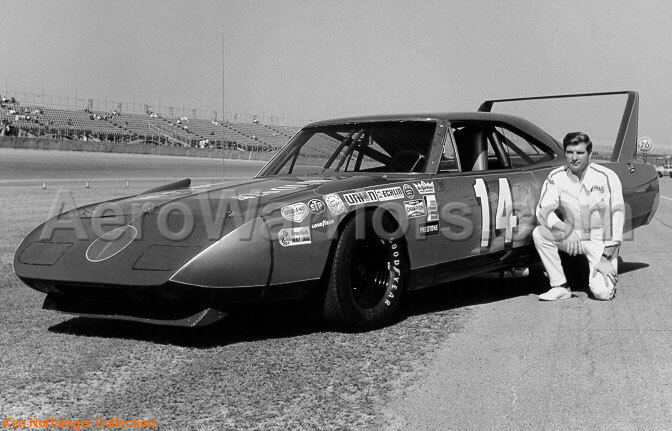 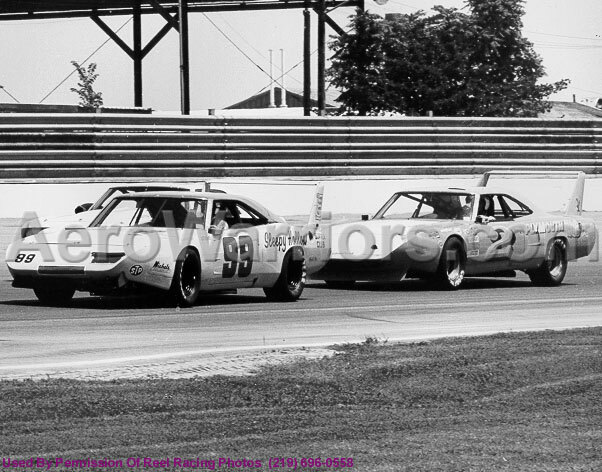 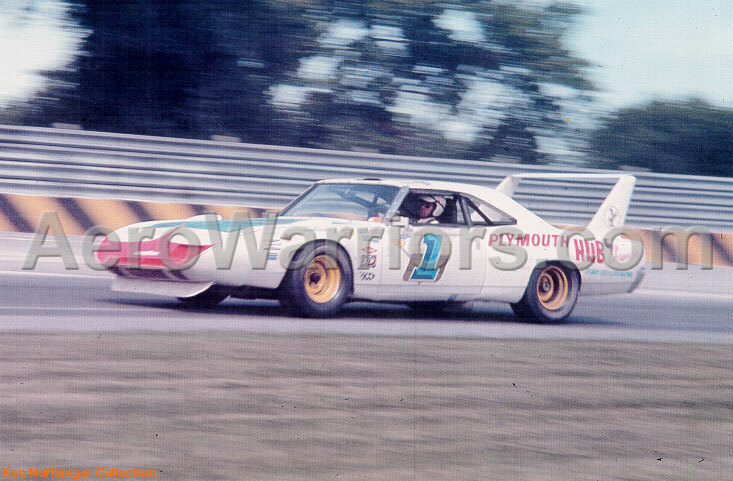 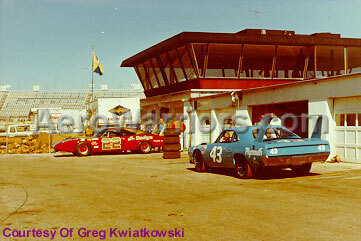 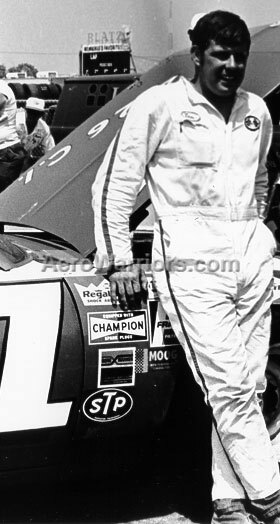 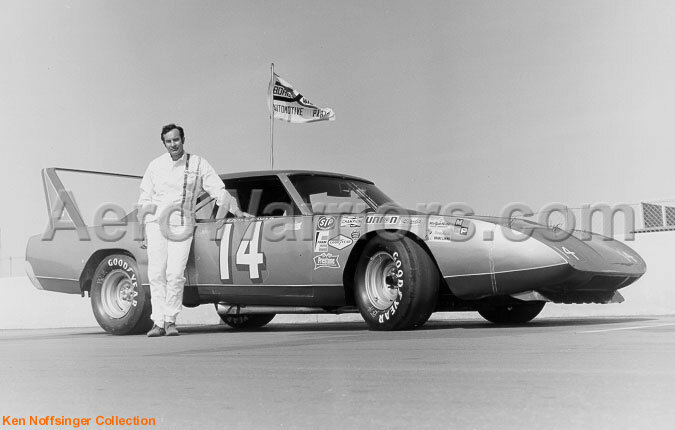 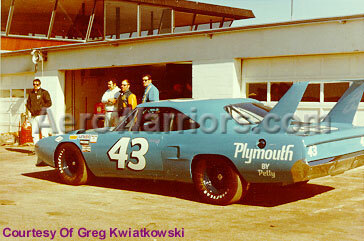 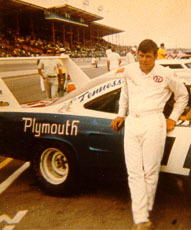 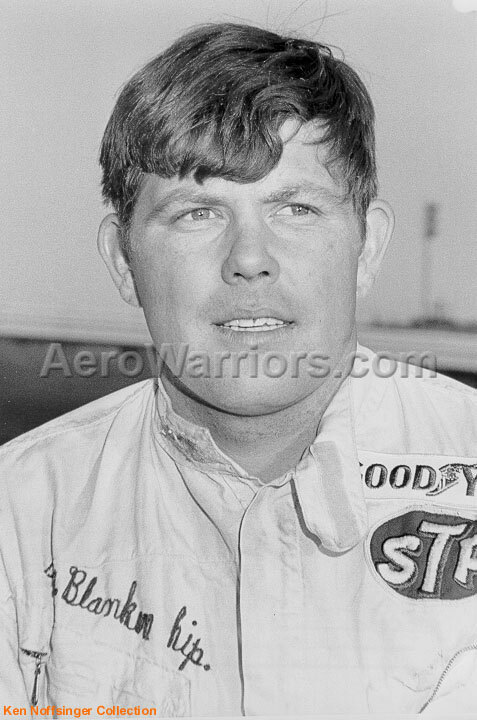 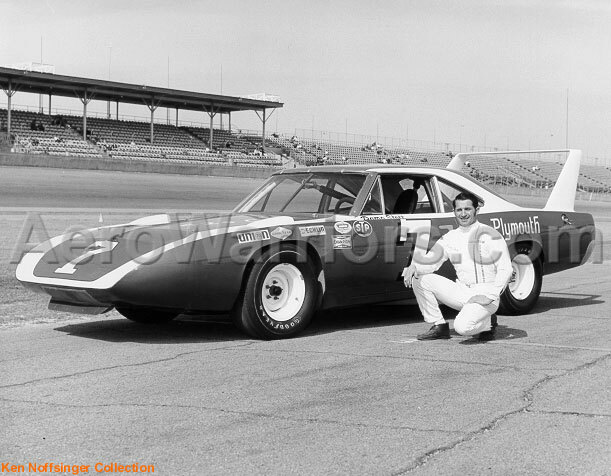 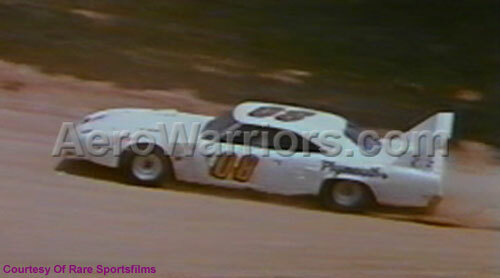 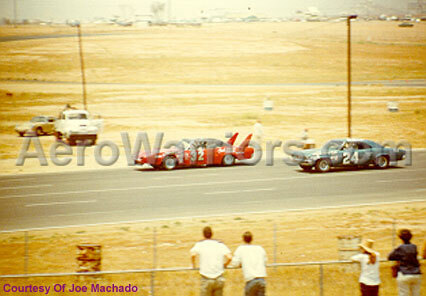 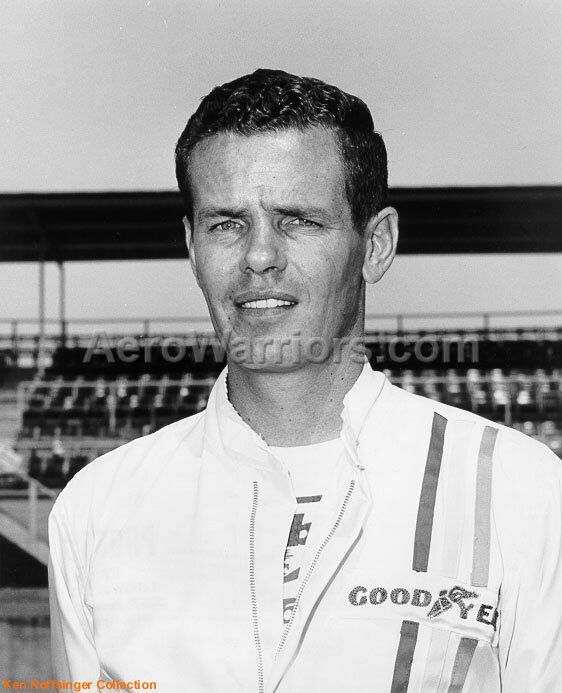 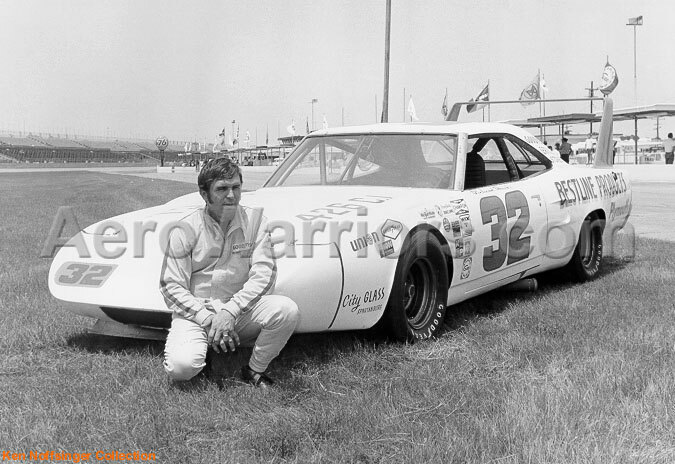 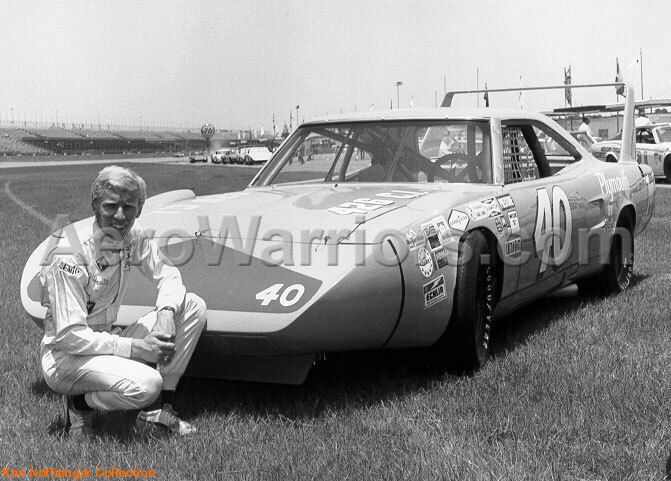 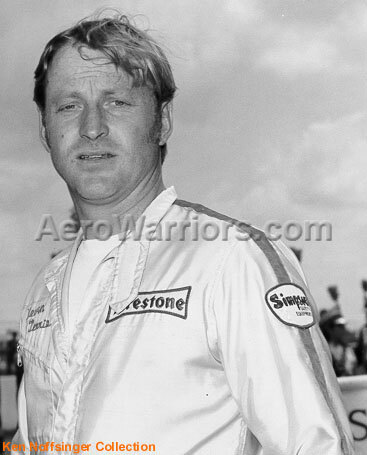 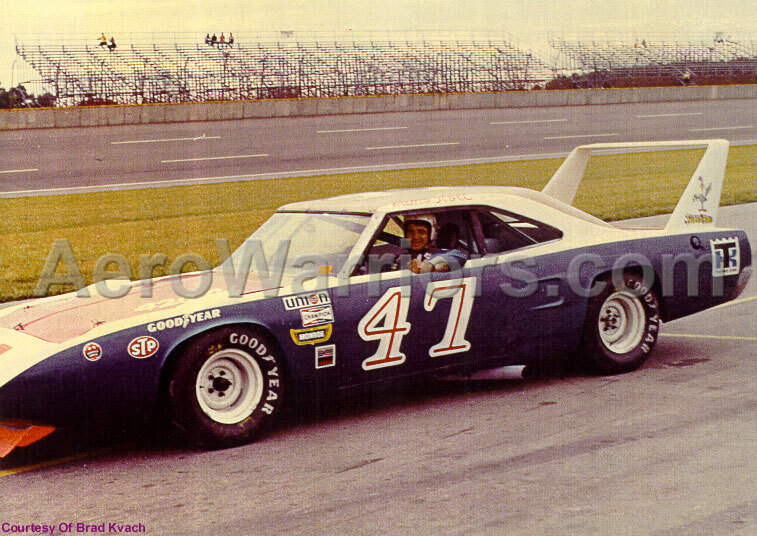 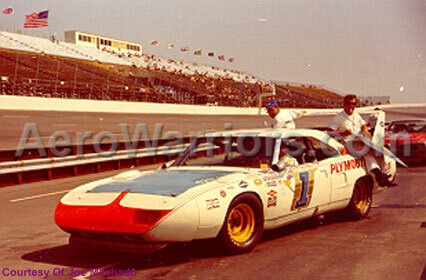 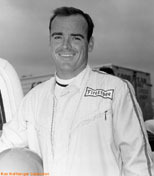 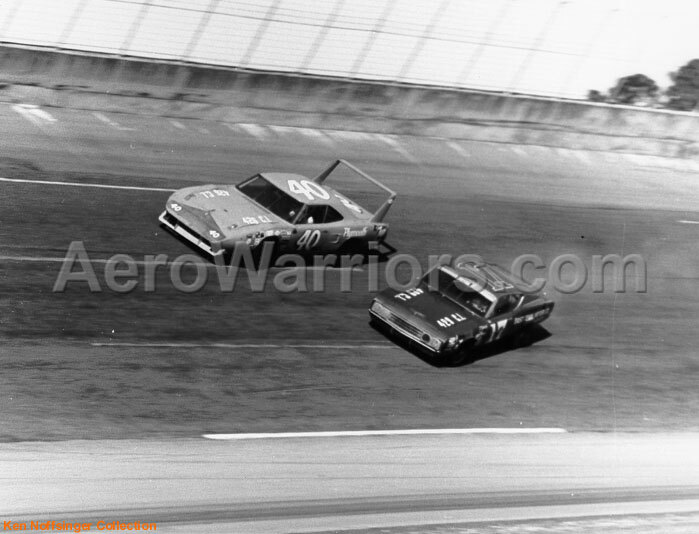 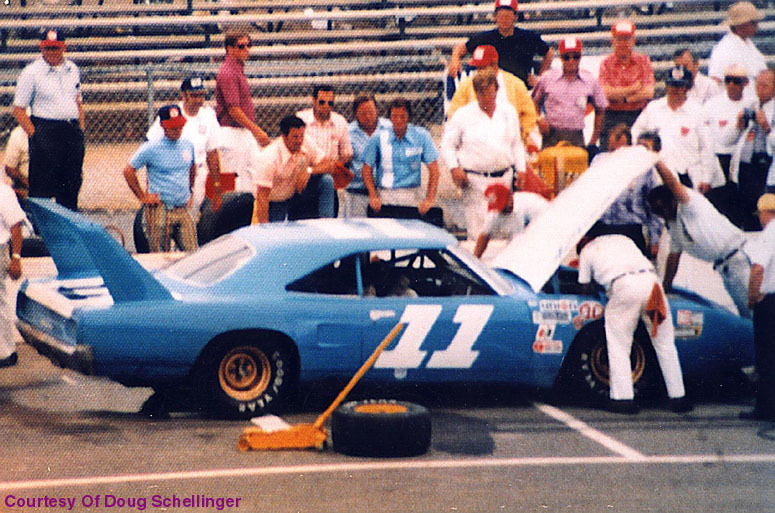 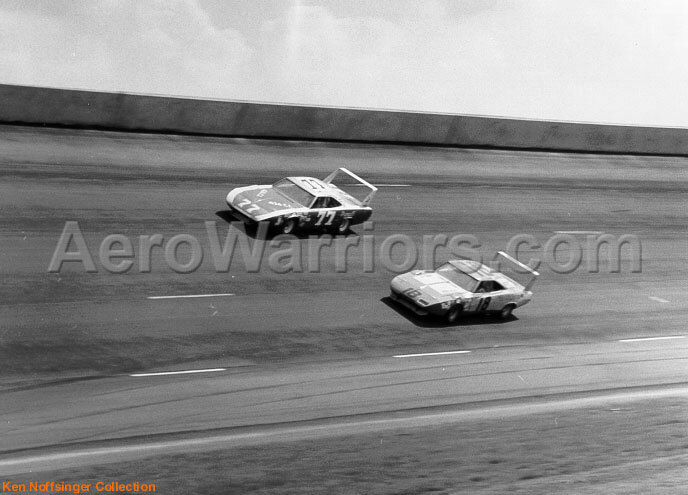 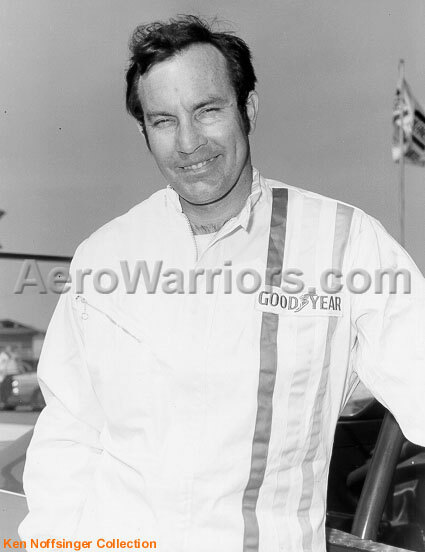 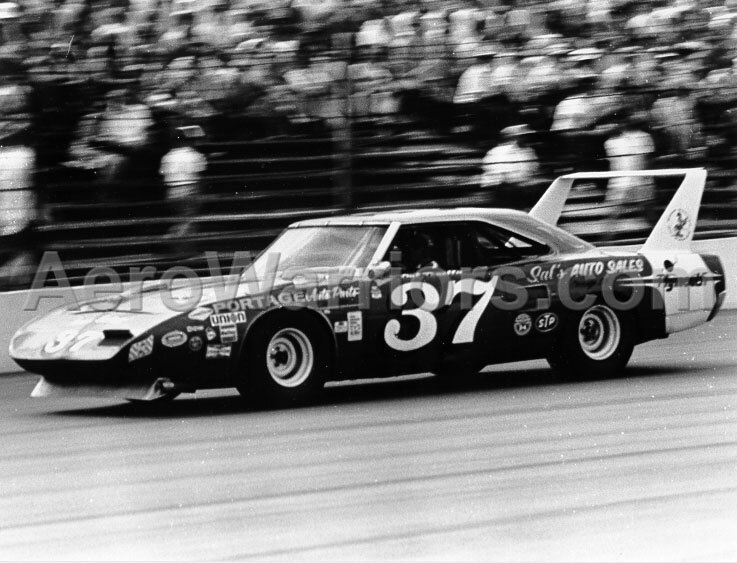 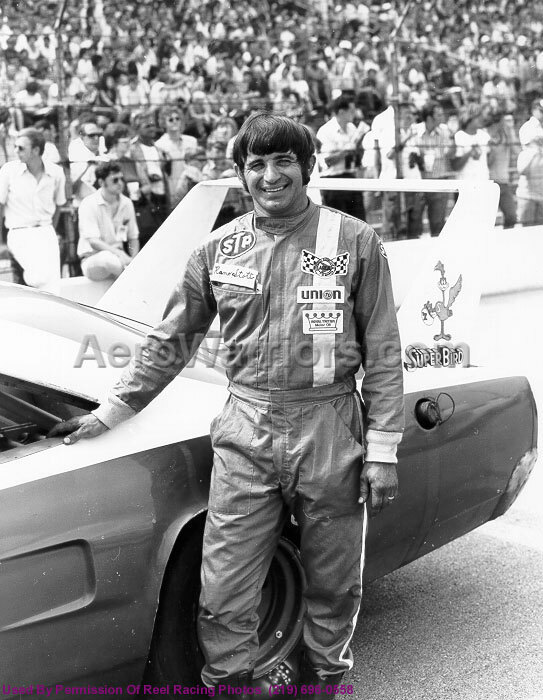 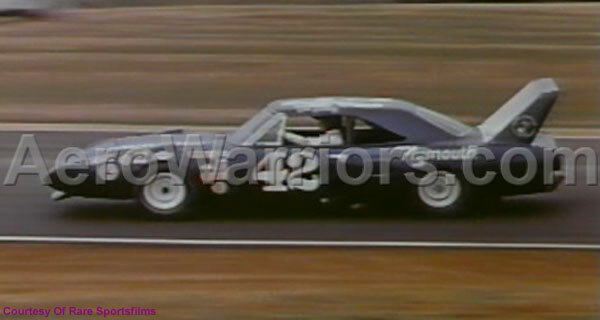 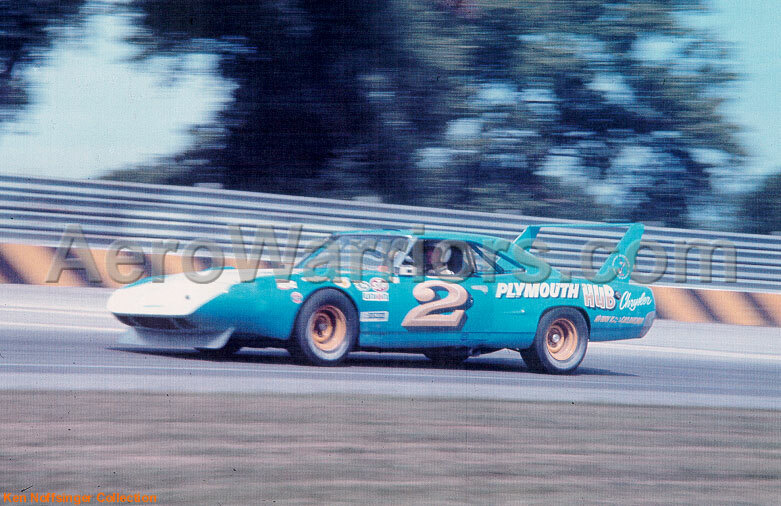 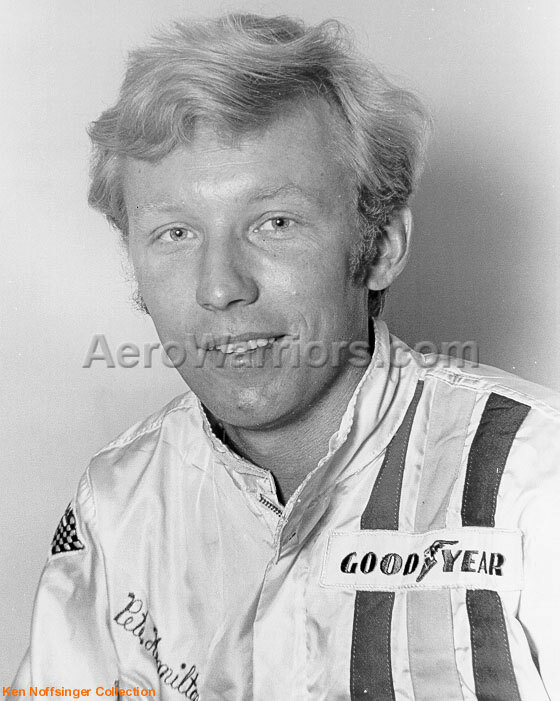 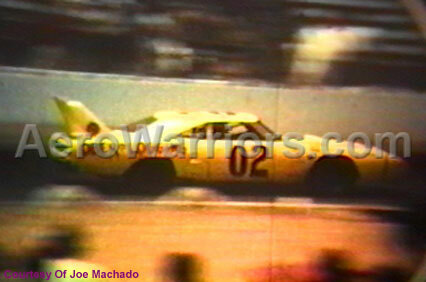 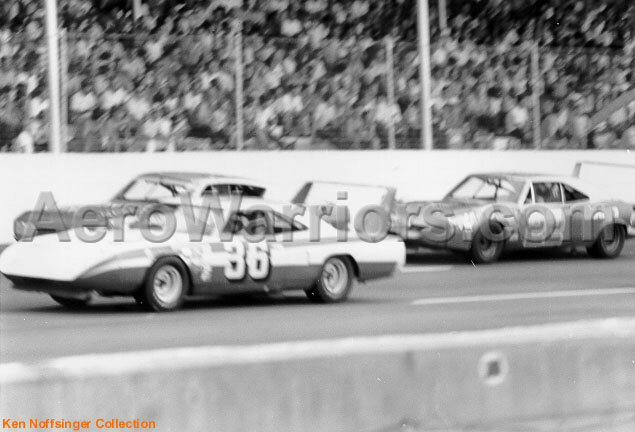 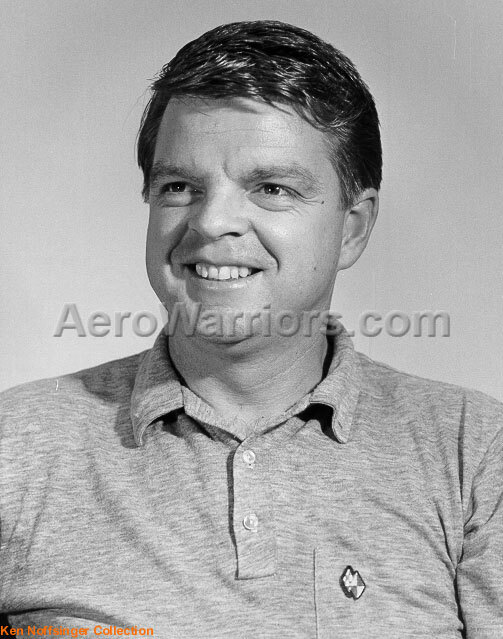 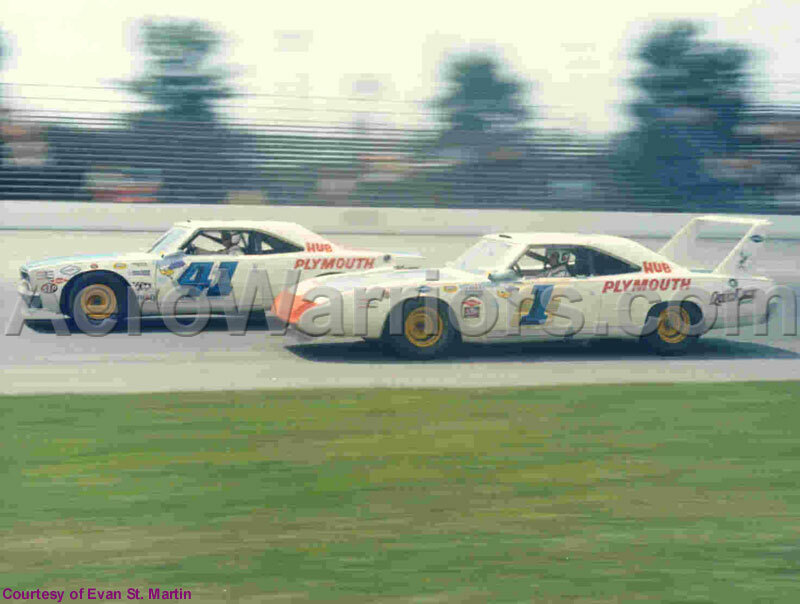 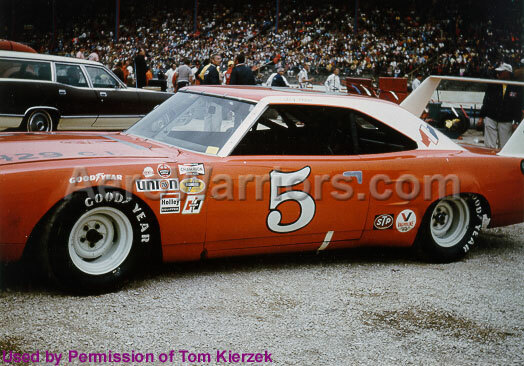 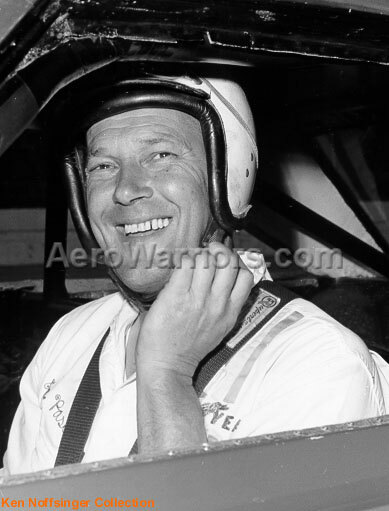 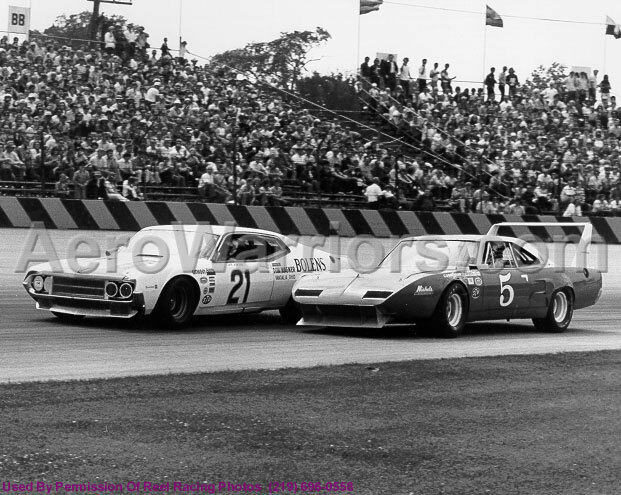 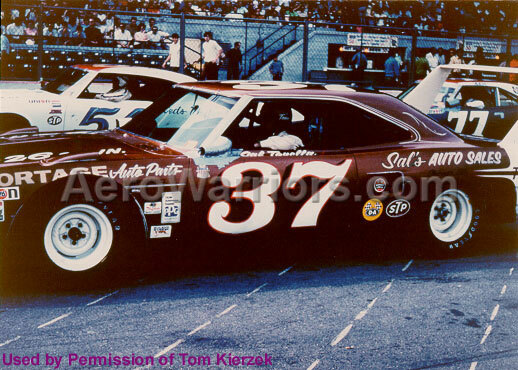 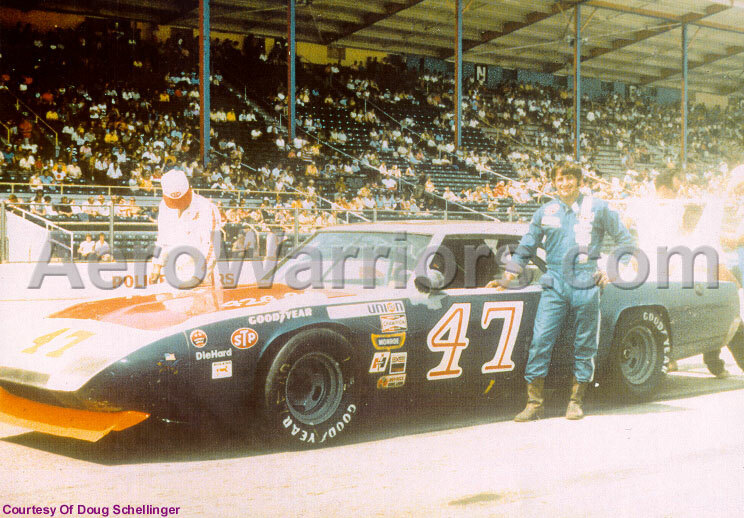 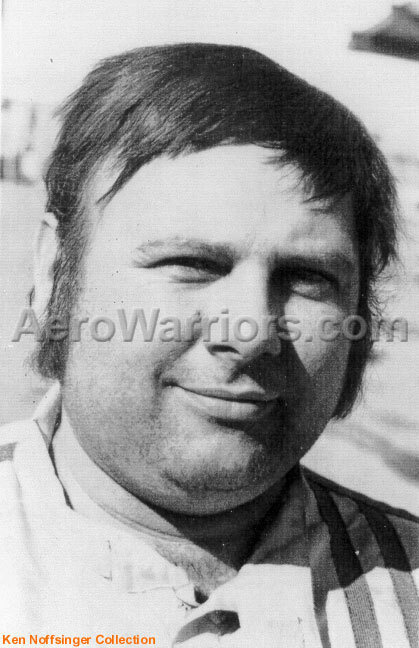 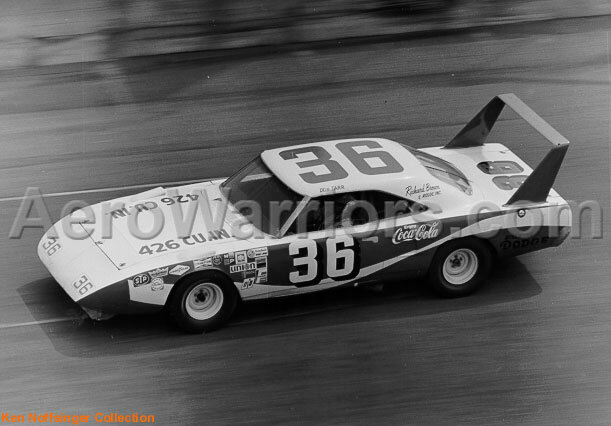 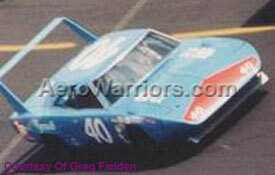 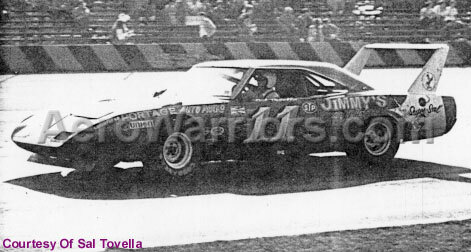 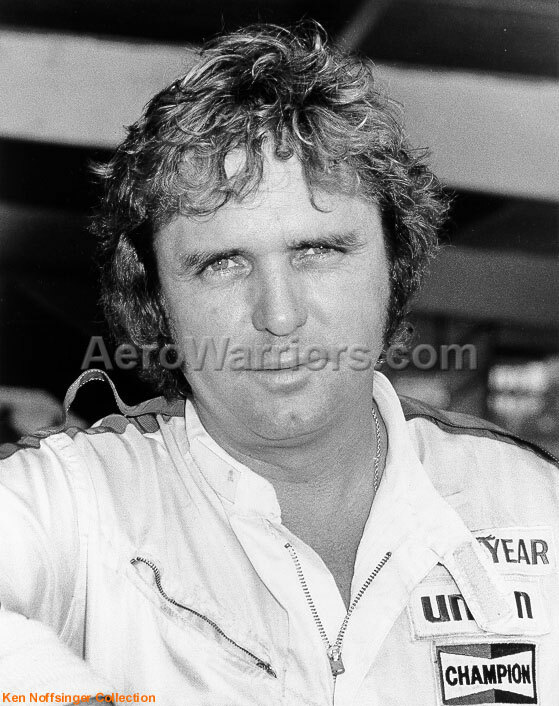 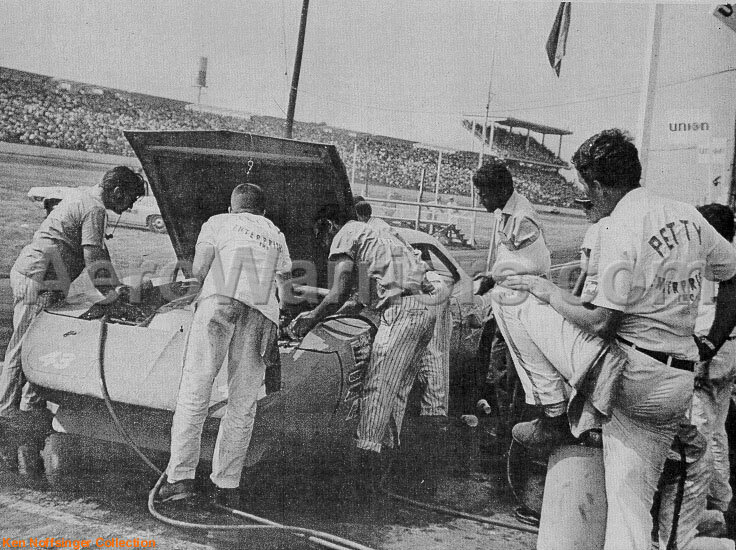 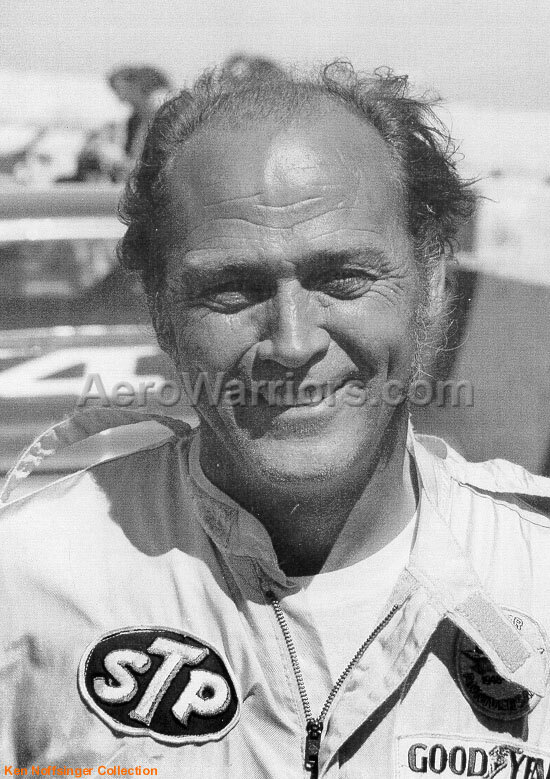 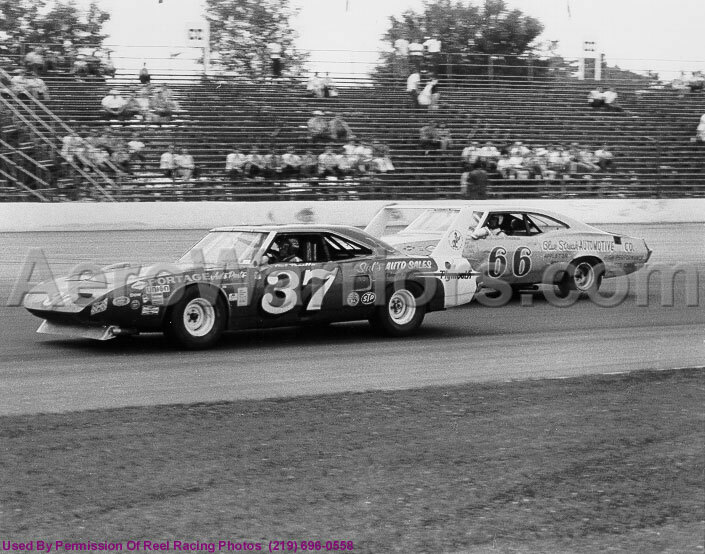 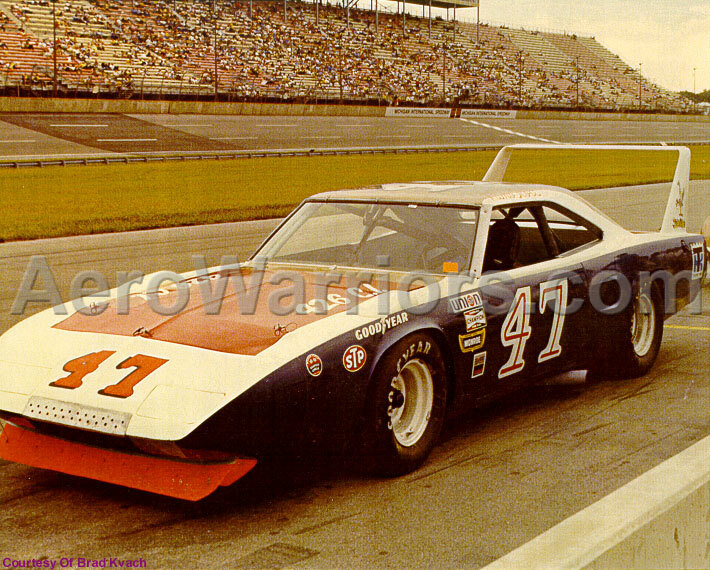 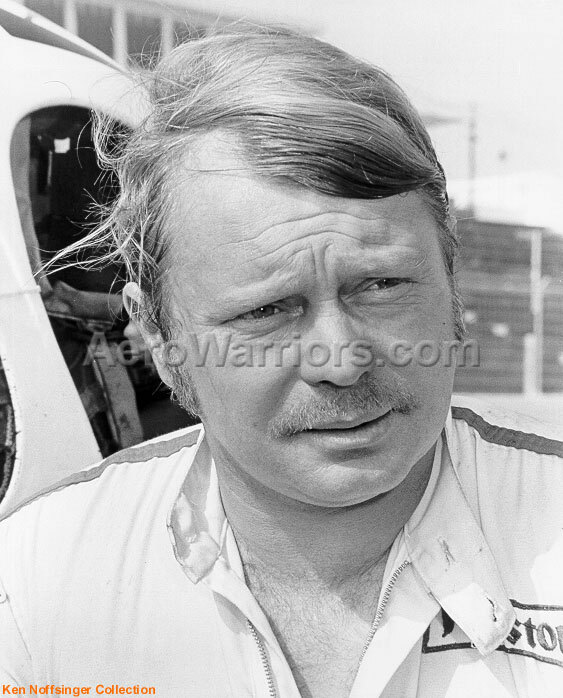 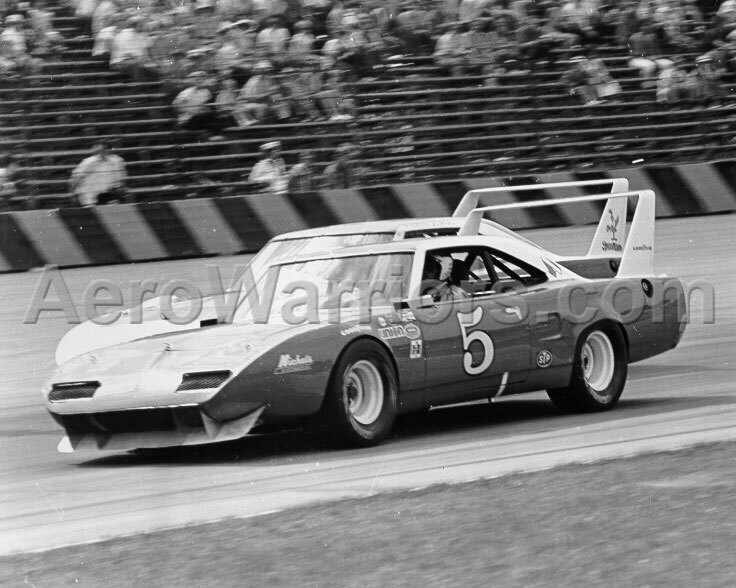 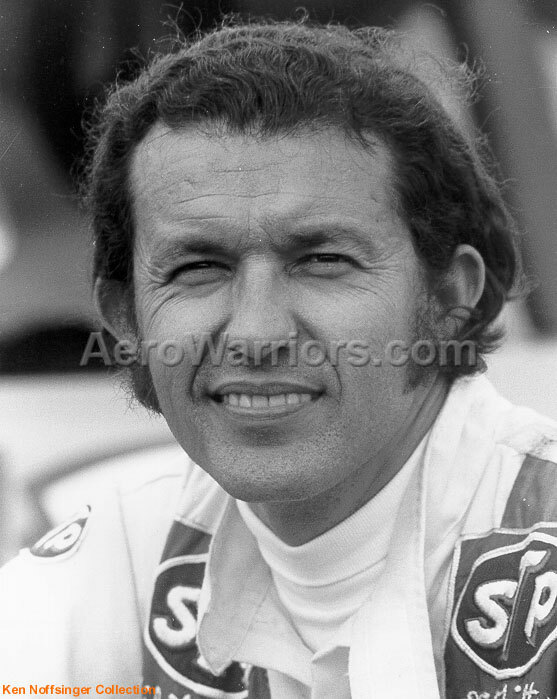 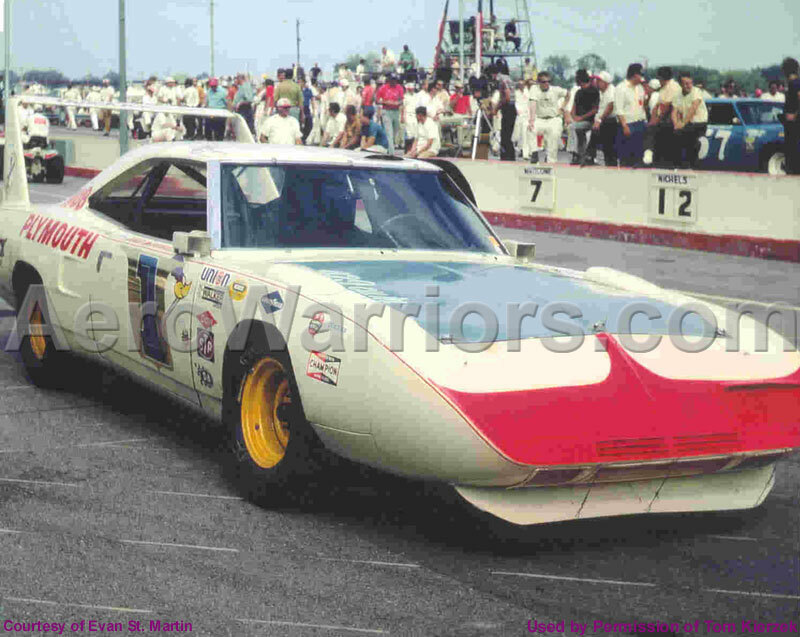 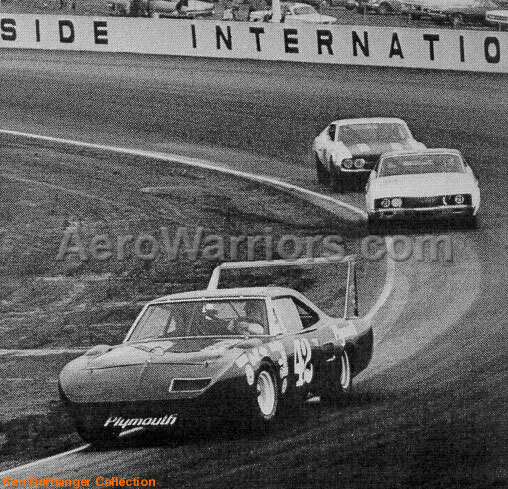 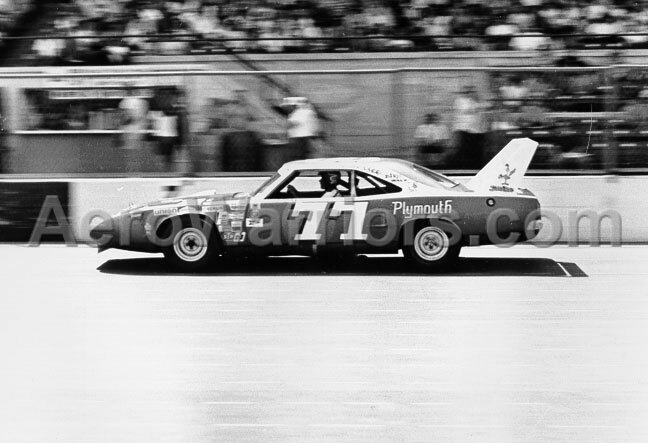 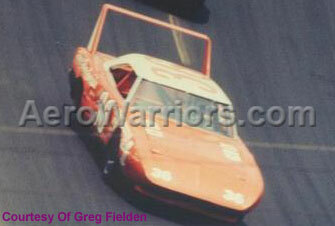 Photographs of most ARCA, NASCAR and USAC racing SuperBirds and their drivers are found below. 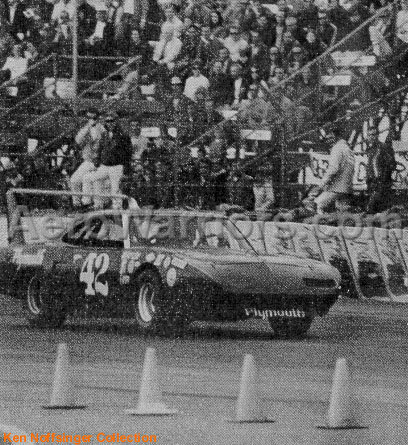 Click on a photo to view the full-size version. 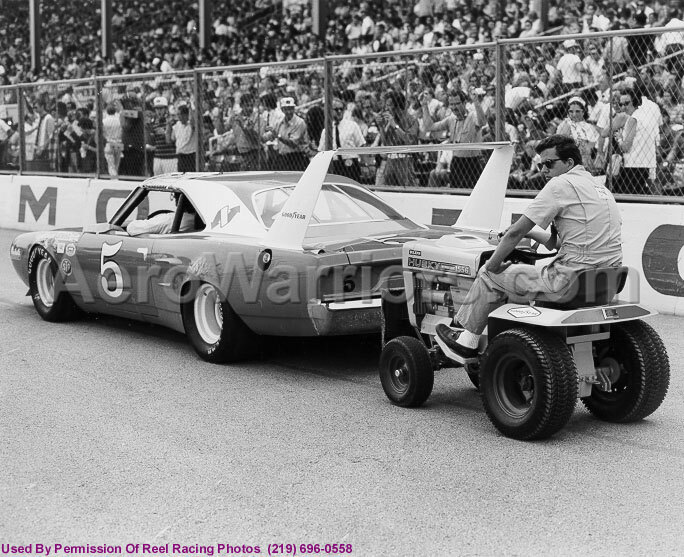 Driver photos were not necessarily taken during the year(s) when the drivers were competing in SuperBirds. 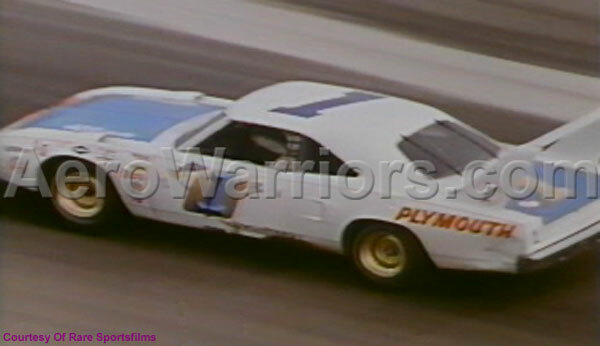 In some cases, MPEG video captures of the cars are also available.